All of Denton’s 171 police officers must wear their bulletproof vests when in uniform. According to Lee Howell, Denton’s Police Chief, these ballistic vests are very important to the safety of our officers, although they are expensive. 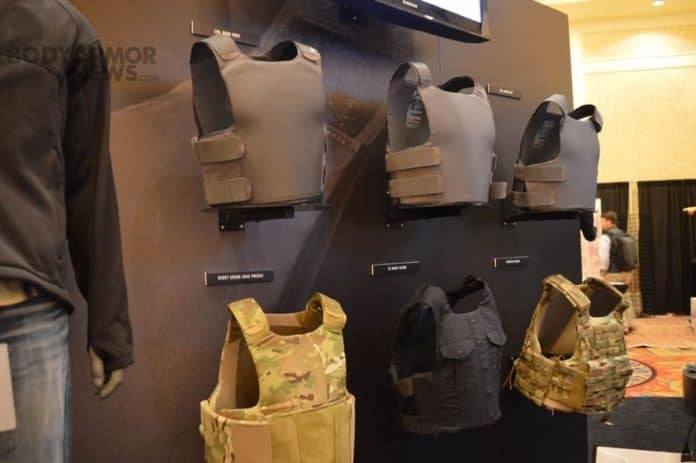 After the tragic fatal shooting of 5 Dallas police officers in downtown Dallas on July 7th, Texas lawmakers proposed a grant proposed of $25 million to provide funding to supply ballistic vests to all Texas patrol officers. If approved, Senate Bill 12 would allow any Texas law enforcement agency to apply for the funds. If the bill were passed, it would go into effect September 1st. Lt. Governor Dan Patrick is pushing for the bill because some of the officers killed that day in Dallas were wearing vests, but they weren’t strong enough to protect them from high-caliber rounds. However, the way the bill is currently written, there is no requirement that law enforcement agencies getting the funding would have to buy specialized vests strong enough to prevail against high-caliber bullets. The vests issued by the Denton Police Department usually cost anywhere from $500 to $600. 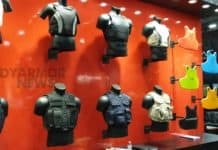 The price tag on specialized tactical vests are somewhere in the thousands of dollars. According to Howell, this expense would be paid for incrementally since the ballistic vests currently being used expire every 4 to 5 years. 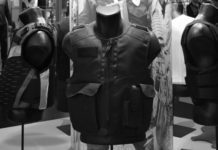 The bulletproof vests worn by Denton police used to be partly paid for through a Bulletproof Vest Partnership Initiative run by the federal government. But, several years ago the Department of Justice began prioritizing jurisdictions and those with less than 100,000 were given more scrutiny. Eventually, Denton police became ineligible for the funds. Presently, the cost of protective vests is just one more budget item for the Denton Police Department, in the same way that the cost of bulletproof vests are paid for by the Denton County Sheriff’s Office. Sandi Brackeen, spokesperson for the Denton Sheriff’s Office, said this new program would not impact the 56 deputies on patrol like it would city police. Deputies are not required to don their vests, although they are supplied with them, she said. Great initiative to save lives of the officers working hard to keep the communities safe. If we assist each other as a team, it will happen.